The U.S. Navy Flight Deck Veterans Group Board of Advisors has selected John Lunsford as the very first Senior Board Of Advisor. Mr. Lunsford will assume his post immediately. “I’m very pleased that, we have finally gotten to this point , John Lunsford will take the reigns as the FDVG’s very first Commanding Officer (To put it in Naval terms). He is a person of outstanding integrity, demonstrated leadership, and management capabilities and we are confident that Mr. Lunsford will help us pursue and achieve the positive impact we seek for the future of the FDVG,” said Jared Ashley, founder of the U.S. Navy Flight Deck Veterans Group. John Lunsford joined the U.S. Naval Reserves while in his senior year of high school. He attended reserve boot camp at Treasure Island, San Francisco, CA and also two weeks in San Diego. John Lunsford converted to active duty status on 20 OCT 1964 as a Kitty Cruiser prior to his 18th birthday. With his time served in the reserves, John Lunsford was put into Company 4012 Accelerated with prior servicemen. 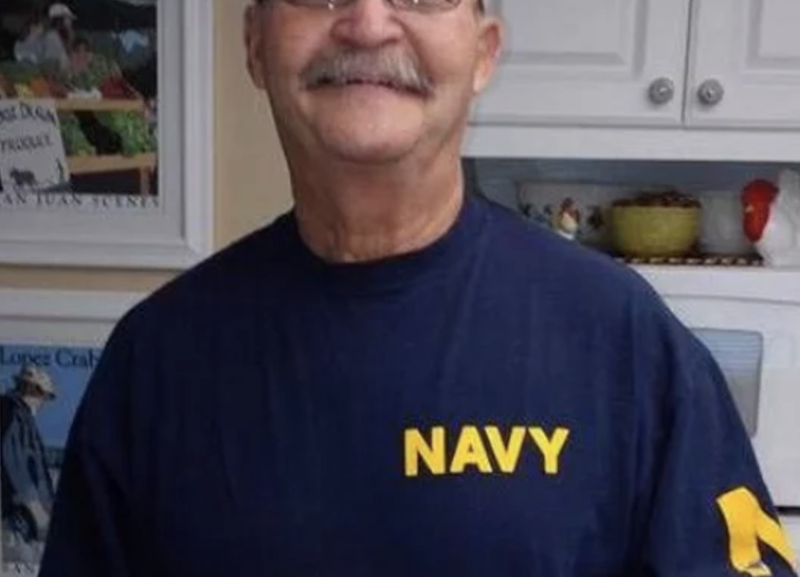 In December of 1964, he began AT “A” school in Memphis, TN but do to some unfortunate situations he wasn’t able to finish “A” School and left in April with orders to the USS Ticonderoga CVA-14. Once onboard, he was assigned to V-2 division. John Lunsford started his career as the division clerk but quickly moved into Arresting Gear. He also worked at the LSO Platform coming out of Dry Dock at Hunters Point, CA then as Deck Edge Retract Operator, and finally found his place in Primary Flight Control for two WestPac cruises (1965-66 & 1966-67). He made AC3 on the FEB 1967 exam, but was discharged two weeks before being able to sew on the crow. He received 90 days of terminal leave before knowing he had made rate. Lunsford received orders to go to AC school with an 18 month extension, but being young he felt he just couldn’t turn down an early out. “I’m just like many of us in FDVG” says John Lunsford. “I wish I would have put in 20 years of service.” He’s now retired from his civilian career, and living in Bakersfield, CA.